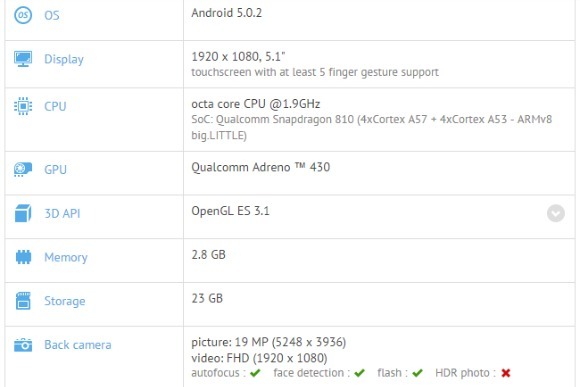 Specifications of the Sony Xperia Z4 have been leaked through GFXBench, a popular benchmarking tool. If these benchmark results turn out to be accurate, Sony’s upcoming flagship smartphone will pack a Qualcomm Snapdragon 810 octa-core processor, 3GB of RAM, 32GB of internal storage, and oddly, a smaller display than the Sony Xperia Z3. Curiously enough, Sony decided to retain the 1920 x 1080 resolution display on the Xperia Z4 while also shrinking it down to 5.1 inches, which is 0.1 inch smaller than the Xperia Z3’s display. While a 1080p resolution is more than enough for a respectable pixel density on a 5.1-inch display, it’s a little odd how the Z4 will have a smaller display size than its predecessor. This could just be a minor change on Sony’s part to ensure that the Xperia Z4 is small enough for one-handed usage, but there is also a chance that this is the Xperia Z4 Compact. However, the model number E6553 is consistent with prior Z series devices, with the model numbers of the Z3 and Z2 being D66xx and D65xx respectively. Chances are, this is the Xperia Z4. Regardless, with most of the Sony Xperia Z4’s specifications revealed, all that is left is an official launch date for it. It’s no secret that Sony is struggling with its mobile business, so hopefully, this upcoming flagship smartphone will help it pull through. 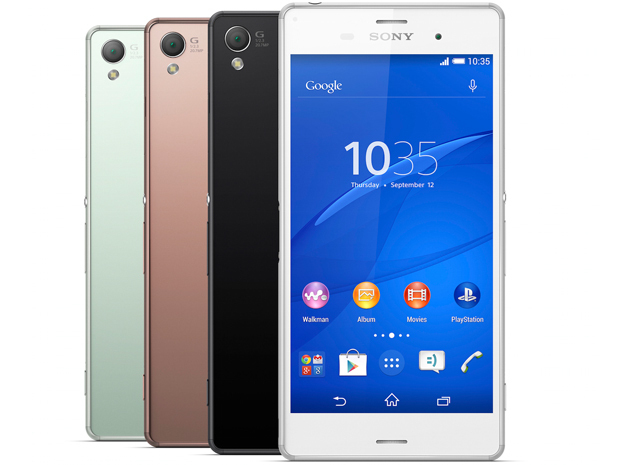 After all, the Xperia Z3 is a really good smartphone.